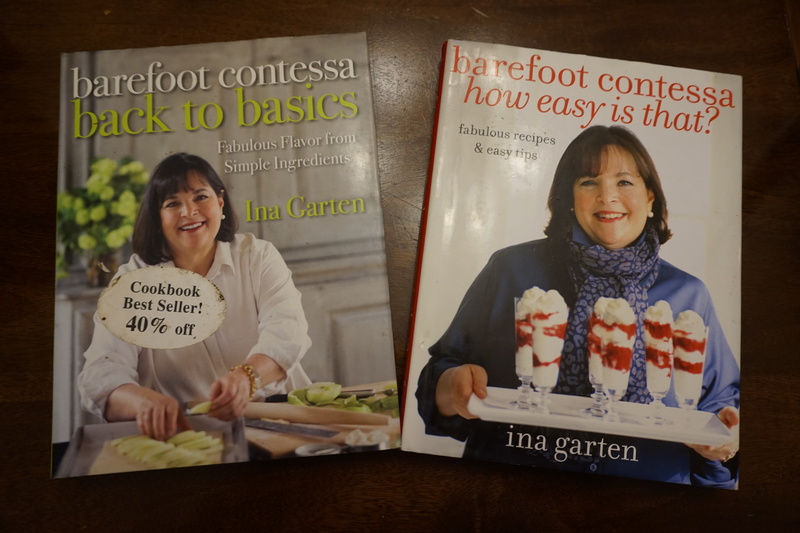 With the holidays around the corner (and Cyber Monday in full swing) I thought it would be helpful to walk through my favorite cookbooks, as they make great gifts. Cookbooks can either be aspirational/inspirational or they can be regular work horses that get used often. 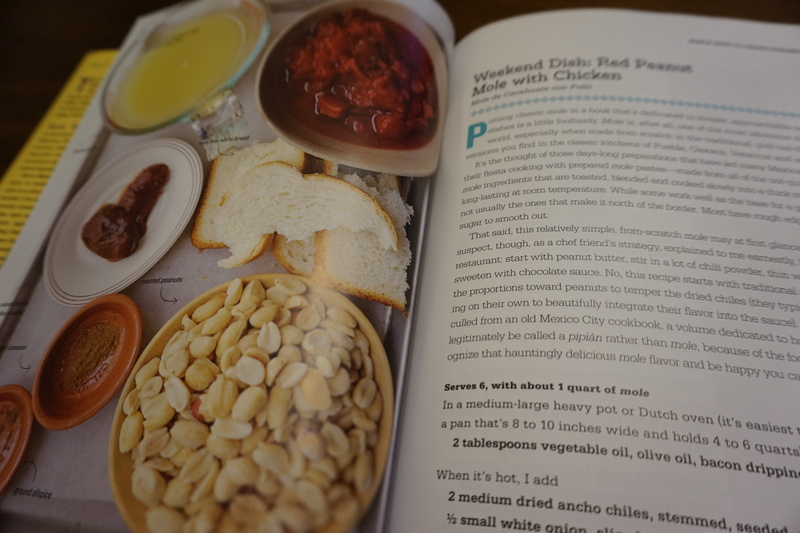 For people new to cooking, cookbooks can provide needed guidance on methods, amounts and menu suggestions. To folks like me, who are very comfortable in the kitchen, a good cookbook is almost like a good novel. As soon as I get a new one I curl up with it and read it cover to cover. This way I really get a sense of how that particular book it going to fit into my repertoire. I will be honest, I have had my fair share of duds on the bookshelf. Cookbooks I bought or was gifted that seemed to have such potential but were either too dry, the recipes weren’t good enough or they didn’t speak to me and sat and collected dust on the shelf. To help you avoid those kitchen space killers here are my top picks in several categories. What are your go to cookbooks?? This book was gifted to me a couple Christmases ago by my cousin Meg and I am so glad to have it on my shelves. This book has everything you ever might need – looking for low calorie main entrees? Want to throw a Chinese dinner party? Hankering for a piece of chess pie? You can find it all here. 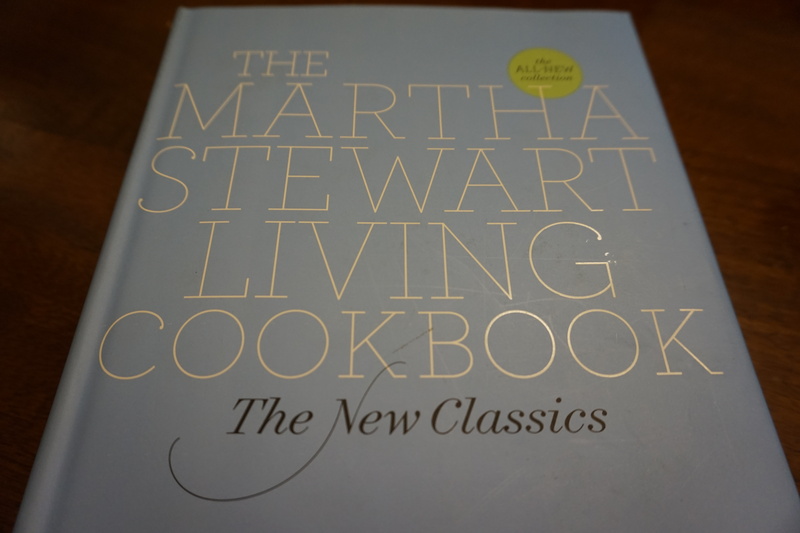 Some Martha recipes can be complicated but she included only the simple ones in this book, nothing with more than 6 or 7 ingredients and clear, concise instructions. Some of my favorites from this book are the Orzo Salad with Roasted Carrots and Dill, the Lemon Madelines and the Ham and Cheese Tartines. Many of the recipes here can be found online but with all purpose books like this it really is best to have the physical book in front of you to be able to refer to over and over – mark up the margins with your thoughts and tips because you will have this book for a long time. 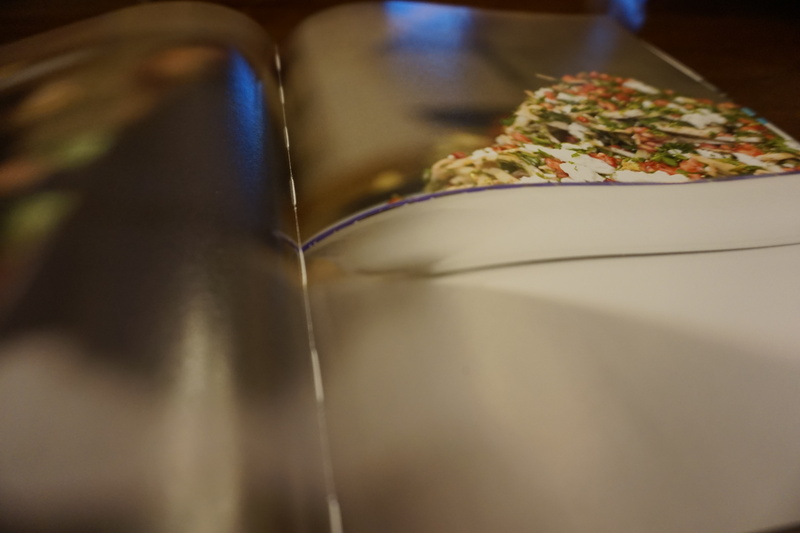 It also includes a really helpful section that has suggested menus for every season and every occasion – no brainpower required to pull off a festive holiday cocktail party worthy of Martha. The Contessa – Back to Basics and How Easy is That? Yea she really does deserve a category all her own. I have all of her books and use them often. There is a reason her show is tremendously popular and her books are all best sellers. These two books are probably my favorite of her collection but if you have the space and the cash I would recommend going ahead and buying them all. Her recipes are well written, and the food is comforting and approachable. I sometimes put my own twist on her food but often just cooking things as written, will result in perfection. I can only think of a couple bombs (looking at you Chicken Boulubaise) but that’s over hundreds of meals. In Back to Basics you will love the Parmesan and Thyme Crackers, Parker’s Beef Stew and the Brownie Pudding which I featured in this post. How Easy is That? has some winners like the Celery and Parmesan Salad, the Tarragon Potato Salad and Steakhouse Steaks. Published in 1992 this is still the best survey of Italian cooking. 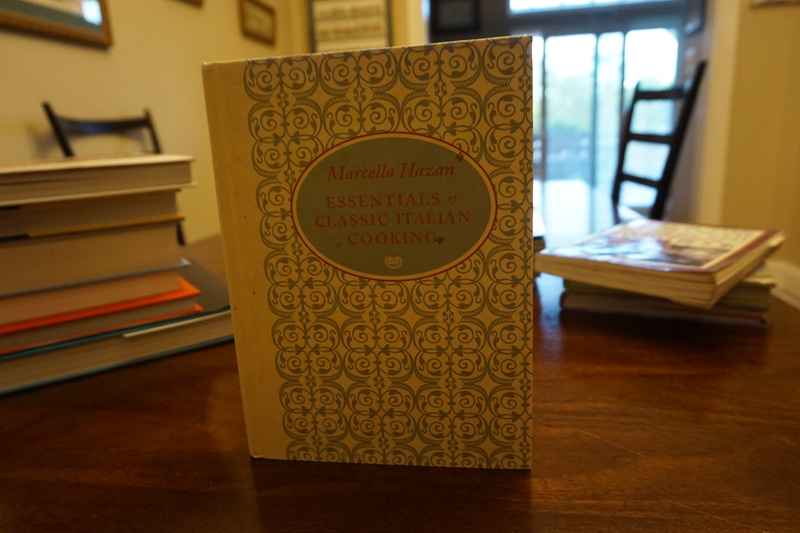 It’s not surprising that Marcella Hazan wrote the seminal Italian cookbook since she is the mother of Italian cooking in America. It’s not the most visually pleasing book – there isn’t a single color picture. Instead she uses chic pencil drawings to either add interest or to pictorially walk you through a process. This book taught me how to make risotto which I passed along to all of you in this post, it includes the world famous Tomato Sauce with Onion and Butter, and it also list the key ingredients you want to have to build a classic Italian pantry. Substance over style is Marcella’s way and you just cannot go wrong under her tutelage. How does style and substance sound? Ottolenghi, written by Yotam Ottolenghi and Sami Tamimi, is a beautiful book with absolutely delicious recipes. The Jewish and Palestinian duo hail from Jerusalem and run a series of specialty food stores in London. 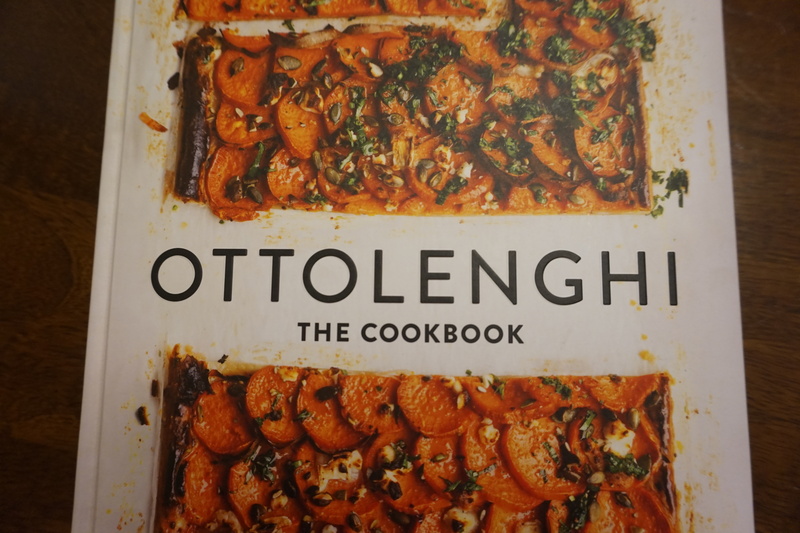 Ottolenghi is their first cookbook but they have 3 others that are worth checking out. This book will help you explore the dazzling flavors of the middle east. Some of the ingredients may be unfamiliar to you but they are worth tracking down – sumac, manouri cheese, jerusalem artichokes – they all bring unique flavors to these dishes. Included along with the recipes for Grilled Broccoli with Chile and Garlic, Roast Chicken with Sumac, Za’atar and Lemon, and Turkey and Corn Meatballs with Roasted Pepper Sauce are beautiful pictures of the food and their shops. 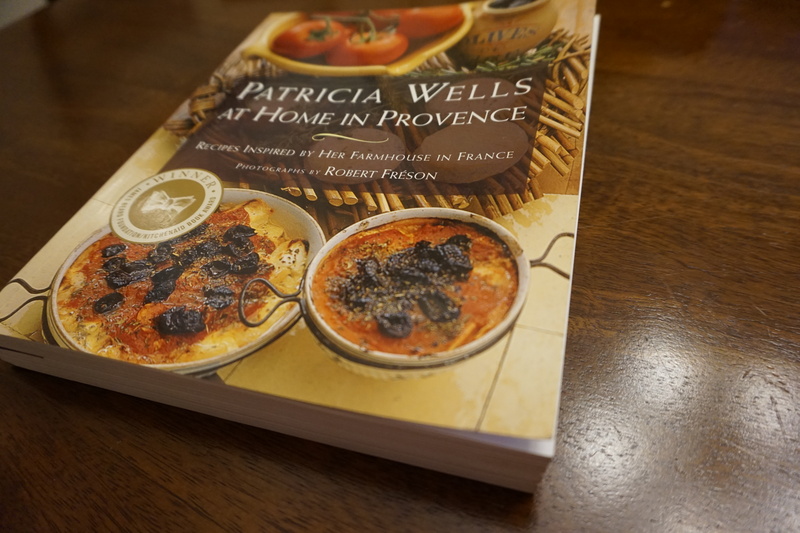 My dream is to actually eat at Patricia Wells’s farmhouse in Provence but until that happens this is the next best thing. Wells has been writing amazing books for decades but this one really highlights the best of French cooking – olives, fresh goat cheese, mushrooms and thyme run all throughout these dishes. Serve the Pear and Watercress Salad, Daube of Veal, Wine and Green Olives and Braised and Gratineed Fennel along with some delicious French wine and you will be in heaven. I posted about this book before in this post on creamed onions. 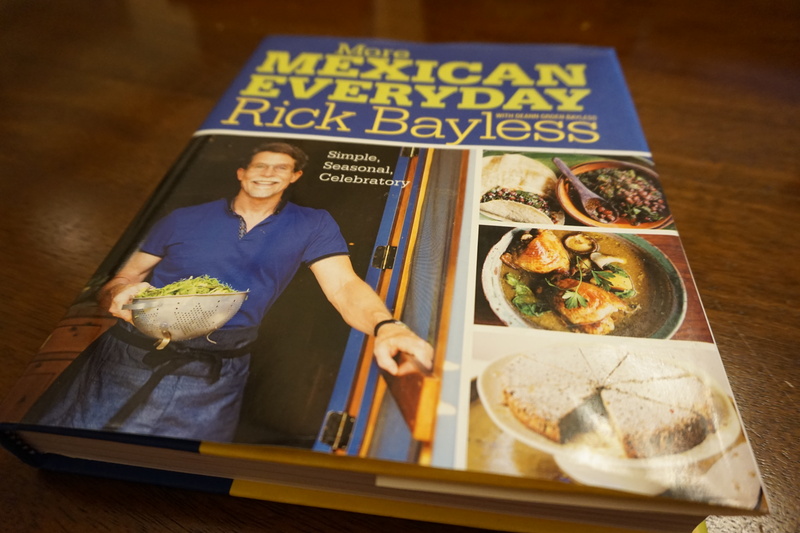 Rick Bayless is a master of Mexican cooking and in this book he makes it easy for you to become one as well. I have other Bayless books but they are much more complicated and directed towards advanced cooks. This book is the exact opposite – every recipe could easily be made on a weeknight. He also includes a litany of variations on each recipe so you can adapt them depending on what season you are cooking in or what you already have in your fridge. 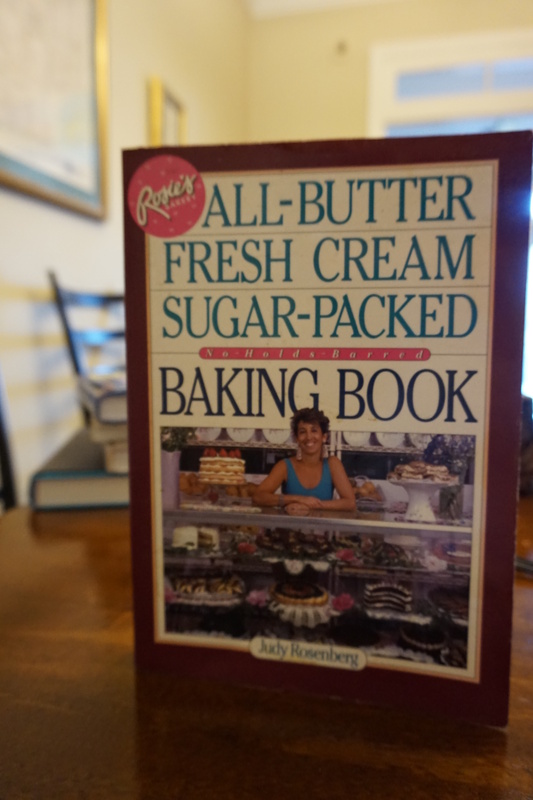 This book inspired me to start baking at the ripe old age of 10. Rosie’s Bakery is a terrific local spot in Boston that turns out diet busting desserts. The title of the book says it all, this is pure indulgence. My mother bought me this book when it was hot off the presses in 1991 but it was reissued in 2011. I wouldn’t exchange this one for the new version for a million bucks – this one still has my handwritten notes (spelling is a bit questionable) from when I was in grade school. Rosie’s Award Winning Brownies are a good place to start but don’t sleep on her Tart Lemon Squares or Pineapple Upsidedown Cake. I mean, how cute is that??? 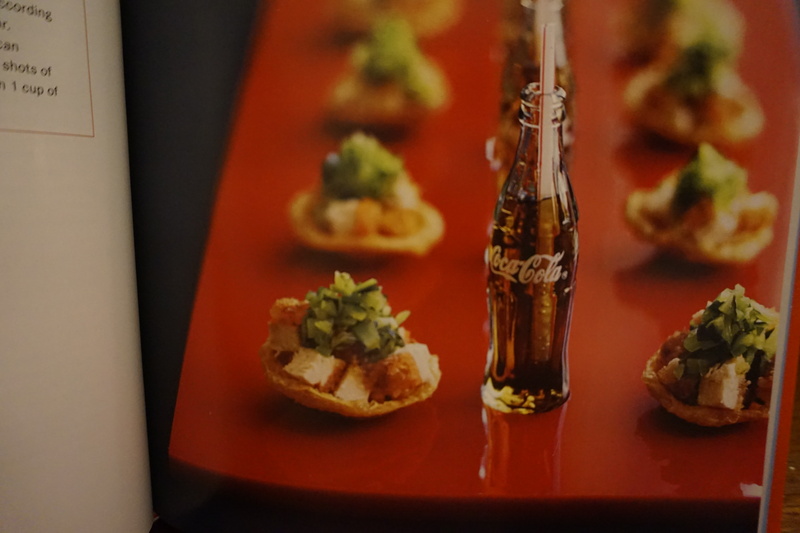 Peter Callahan, caterer to Kate Spade and Martha Stewart, wrote this book to share some of his most adorable canapes with the public. Every dish is tiny, to be eaten in one bite, and insanely cute. I put this book in the inspirational category because a lot of the recipes you are just never going to make. Callahan actually had tini tiny pans made to make his adorable postage size grilled cheeses. Until Martha starts paying me I will just cut out regular bread myself! However, the ideas you get from this book are endless. Some of the most inspirational is the full Spaghetti and Meatball dinner that fits on a fork, the Fish Tacos that fit on top of a lime (this one is all over Pinterest). Have fun with it, try some of them out and treat your friends to these miniature treats. 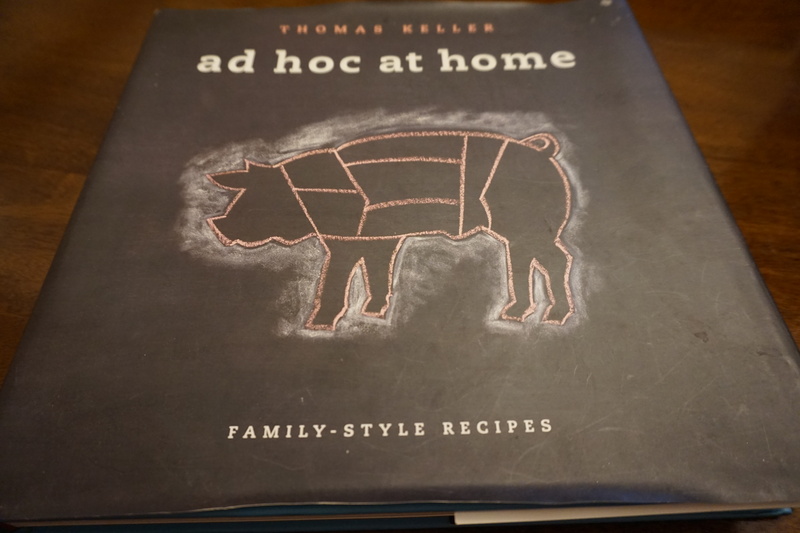 This mega tome by Thomas Keller is not something you are going to be cooking out of on a busy Tuesday night. While there are several simple dishes included Keller really puts an emphasis on presentation and technique – things that are very important in his restaurants. Some of these recipes are ones I would just never take but they aren’t all out of reach – please, please make the Fried Chicken and the dry rub for meat is the standard in my kitchen. Alex – we’re on the same page about dependable cookbooks. No one better than Ina these days and the chocolate bread pudding recipe in Rosie’s is my go to dessert. If you haven’t read the food writing of the late Laurie Colwin – Home Cooking and More Home Cooking I think you would love them. A fiction writer w/ a passion for food, Colwin had a column in Gourmet for years before her untimely death of a stroke in her late 40’s. I go back to her recipes over and over. Her fiction is wonderful too!